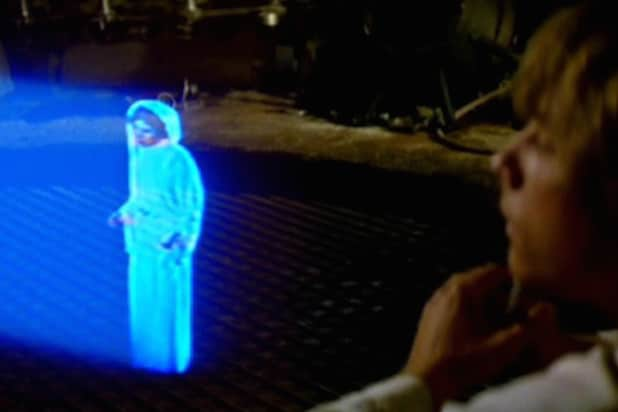 The iconic “Star Wars” scene where R2-D2 projects a 3-D image of Princess Leia could be a reality sooner rather than later. Brigham Young University physicist Daniel Smalley has developed a new technology, dubbed “volumetric display,” aiming to move beyond holograms and create moving 3-D images that can be seen from any angle. The tech functions as a “high-speed Etch a Sketch,” as the latest “Nature” journal describes it, using lasers to project its image. 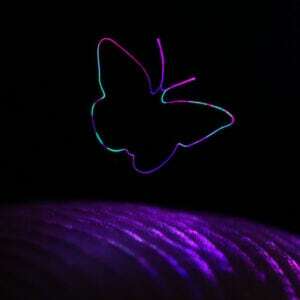 So far, the technology is only being used on small pictures, with Smalley’s team recreating an image of a butterfly and a moving spiral outline. 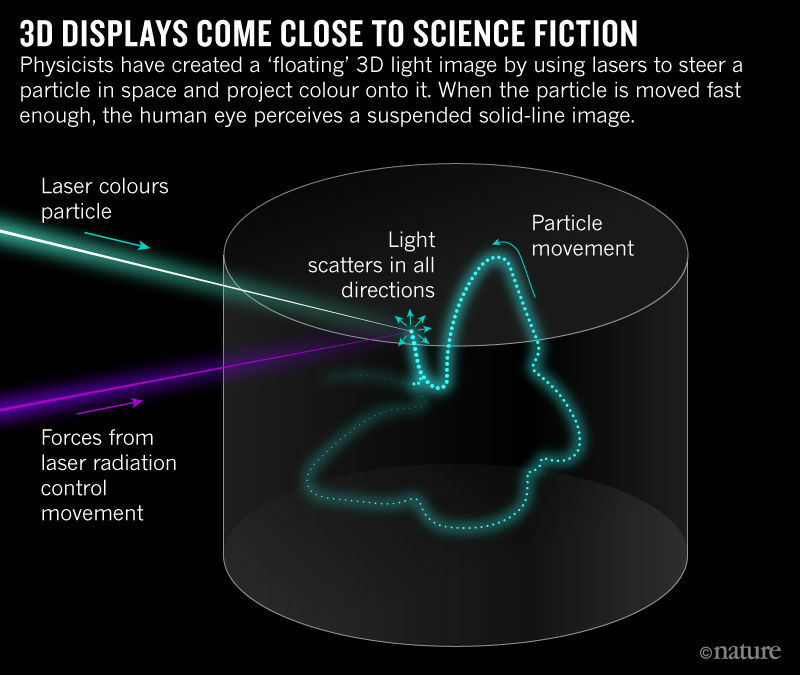 The projections were only a few millimeters, but some scientists see it as a leap forward from the “standard” hologram tech, which is only 2-D and lacks depth. Another bonus for volumetric display — it looks the same no matter what angle you’re looking at it from. “You can have a circle of people stand around it and each person would be able to see it from their own perspective. And that’s not possible with a hologram,” said Curtis Broadbent, of the University of Rochester, to the New York Post. 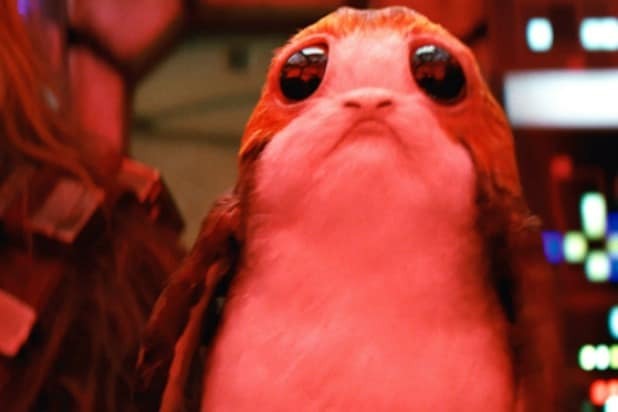 While researchers work on beaming more life-sized images, it looks like “Star Wars” fans won’t have to wait another 41 years for this tech to become a reality.